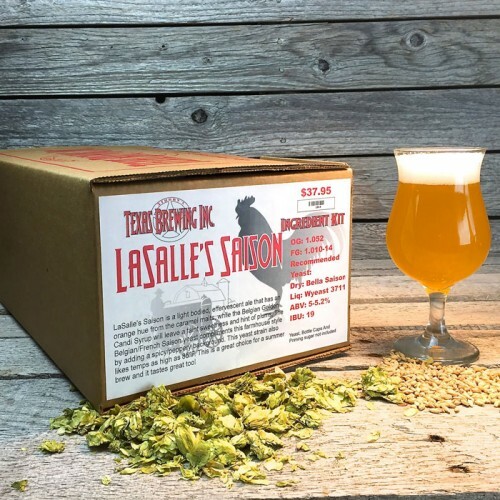 Lasalle's Saison - Extract Beer Recipe Kit - Texas Brewing Inc. This is a great choice for a summer brew. Or an autumn, winter, or spring brew! is a light bodied orange hued classic Belgian ale. The Belgian Golden Candi Syrup will leave a faint sweetness and a hint of plum. 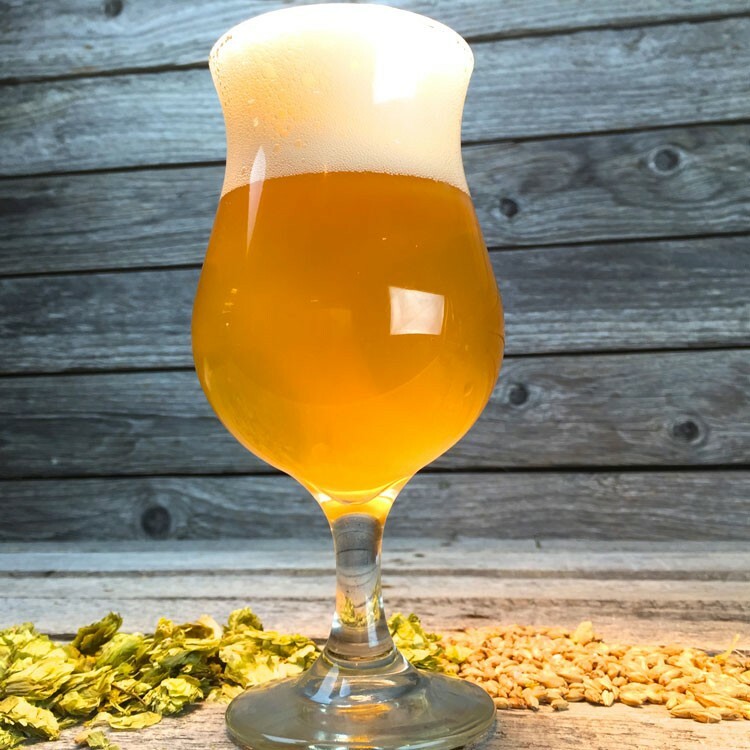 Ferment with a Belgian or French Saison Yeast to compliment this farmhouse style. Yeast, Bottle Caps, and Priming Sugar not included. A few of the Saisons I have drank lately seem to forget that the Saison was a beer brewed by the Belgian and French farmers to be consumed by the workers during the day. It isn't supposed to be too heavy or high in alcohol.